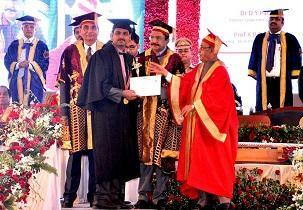 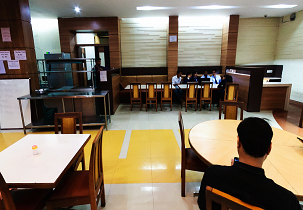 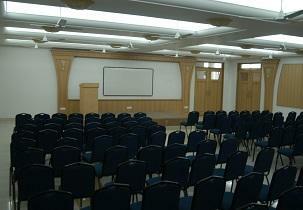 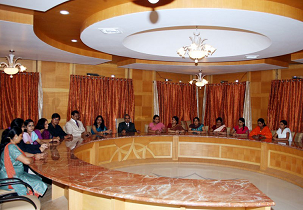 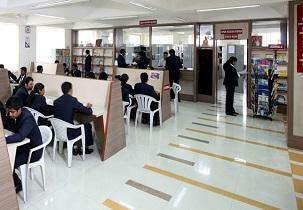 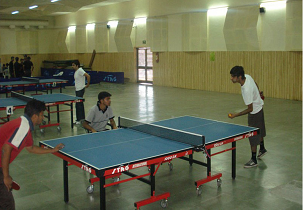 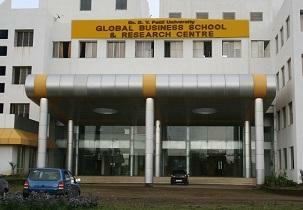 Global Business School and Research Centre (GBSRC), Pune was established in 2006. 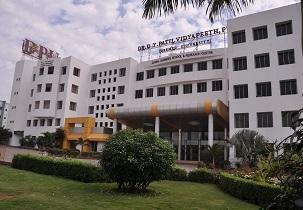 It is affiliated to Dr. D. Y. Patil Vidyapeeth Pune, Deemed University and recognised by UGC under section 12 (f) & 12 (b) of UGC Act. 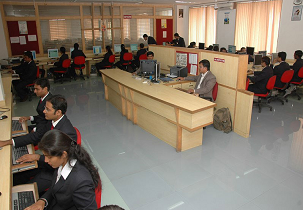 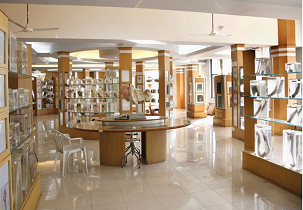 It is accredited with Grade ‘A’ by National Assessment and Accreditation Council (NAAC). 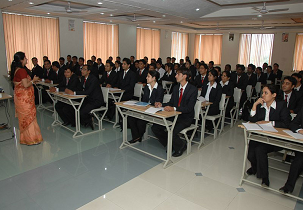 The mission of the institute is developing global knowledge leaders in the field of management through high quality Business Education programmes.